Dental implants procedure in the country has advanced greatly in the last decade or so. The astounding longevity and dependability of dental implants treatment have resulted in a remarkable increase of such procedures not only in Australia, but also across the globe. As per market research data, the Australian dental implants and prosthetic industry is expected to hit the USD 52 million mark by 2020. The foreseeable growth of the dental implants sector in Australia can be attributed to the focus on quality dental care and an increase in disposable income of residents. That said, there are still Aussies who are having second thoughts about undergoing dental implants treatment. One of the reasons why is the cost associated with it. Little do they know that designing a kitchen is more expensive than a dental implants procedure. 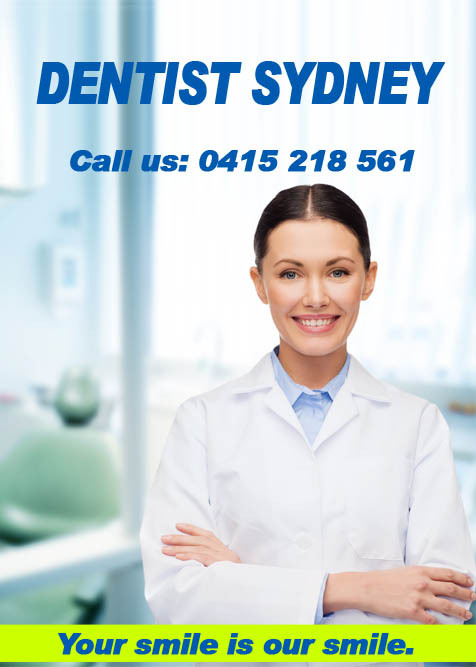 If you are interested in going through a dental implant work, here are some clinics in Sydney that do the job. The Sydney Implant Institute believes that dental implants are the best alternative for dentures and the ideal remedy for falling teeth and teeth gaps. By incorporating the state of the art scientific technology in aesthetic dentistry, the clinic is staying true to its goal; that is, to take part in the furtherance of dental implants procedure in Australia. A single tooth implant treatment in the Sydney Implant Institute costs around $5500. The clinic only uses the highest grade of Nobel Biocare implants, so customers are guaranteed that the quality of their dental implants are not compromised. Moreover, what sets them apart is their impeccable customer service. The dentists always explain the patient’s condition and present only the best treatment options for their tooth problems. Situated at the centre of Sydney CBD, Lumière Dental provides world-class dental implants treatment, aesthetic dentistry, and general dental care. Patients who visit the clinic are always treated with a relaxing view of luscious, green surroundings. It is best to schedule a consultation with their dentists ahead of time, but those with emergency tooth situations are welcome for walk-ins and same day appointment. Depending on your case, the dentist may advise you for single, multiple or all-on-4 dental implants procedure. A single dental implant ranges from $5000 to $6000. What customers love about Lumière Dental is that they are treated more than as patients. The resident dentist regularly checks his patients even after the dental implants. Moreover, the clinic offers free dental implants consultation. Diamond Dental Care has been providing a stress-free dental experience for more than three decades. Their practice is focused not only in giving tooth solutions, but also in the comfort of their patients. The clinic features personalised services, welcoming and highly skilled staff, state of the art technology, modern and clean workplace, and a flexible payment scheme. Aside from dental implants, Diamond Dental Care offers cosmetic whitening treatment, facial injectables and aesthetic dentistry. Premier Dental was only established in 2011, but it has already managed to acquire a pool of growing loyal customers. The practice is based on the mission to provide a gentle and tender environment by employing recent advances in dentistry on their practice. 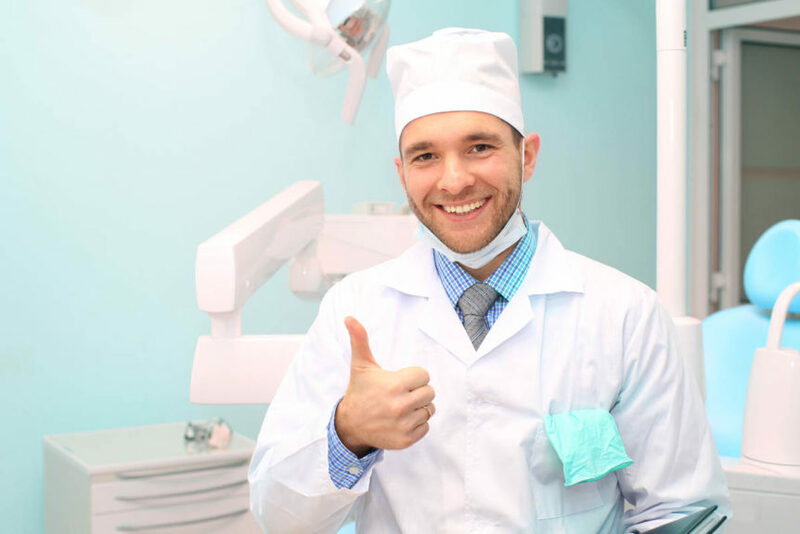 As a matter of fact, their team of experts are all accredited members of the Australian Society of Implant Dentistry, the Australian Dental Association, and the Australian Society of Computerised Dentistry. The clinic’s dental implants procedure is assured to be gentle and pleasant. Premier Dental uses the latest technology, such as 3D CT scan, in all of their services. After undergoing a treatment in the clinic, patients are guaranteed with post-operation care from qualified, experienced and licensed dental experts. Smile Concepts gives three reasons why Sydneysiders should choose their clinic. First, their mission is to educate their patients by presenting the best alternatives for their tooth problems. Second, the clinic only employs the best dental practitioners and staff who provide an array of aesthetic and general dental services. Third, Smile Concepts always ensures that customers are satisfied upon leaving their clinic. For only $1850, you can book a dental implants procedure that uses the latest 4th generation guided implant systems. So much for quality treatment at an affordable price!